The latest adventure was Hallah. 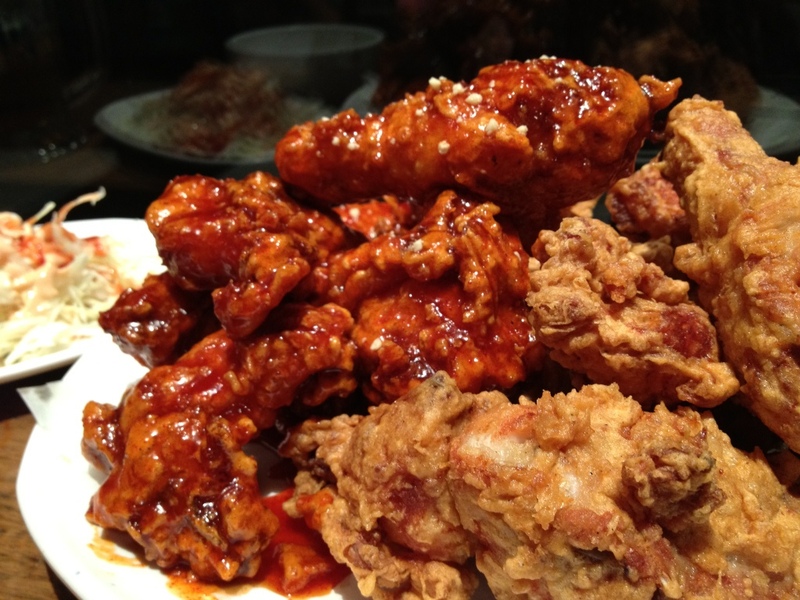 Located in North Melbourne; Hollywood had high hopes for Melbourne fried chicken at Hallah. He called to book and was asked if we wanted the restaurant or BBQ area. 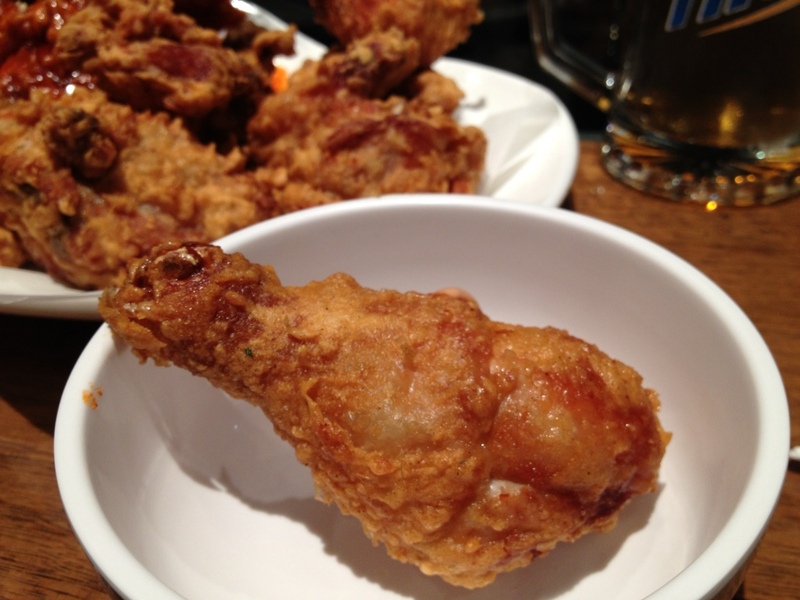 Our answer was “fried chicken” and that did the trick, only to find out that we didn’t really need a reservation for an early Friday night as the place was half empty when we arrived at 7. It did fill in as the meal progressed. Perhaps they were lured in by the Korean Teen pop. 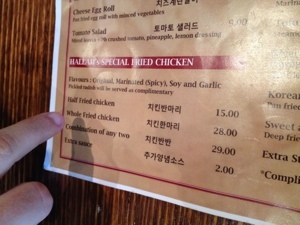 The menu is varied, and most of the patrons were there for Korean BBQ. 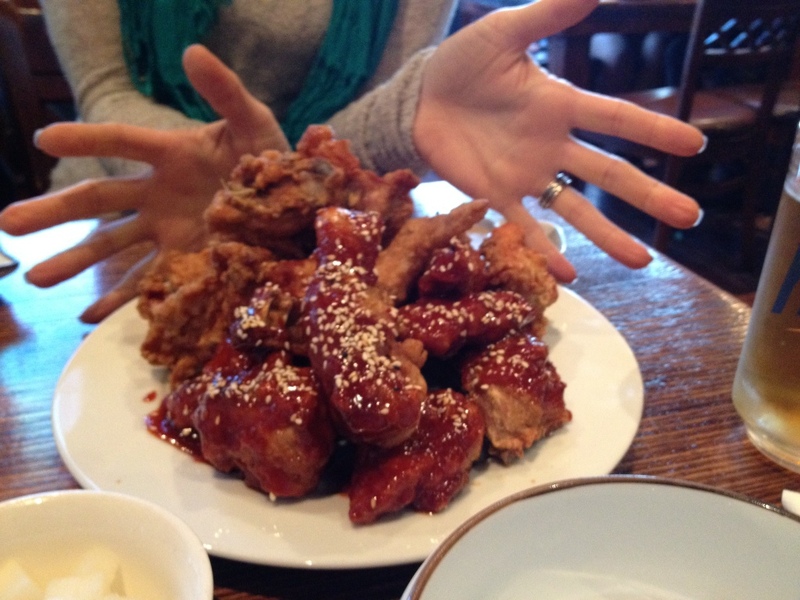 The chicken was prominent on the left, so our choice was quickly made. 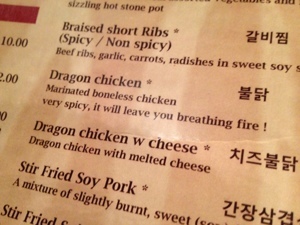 We were intrigued by the Dragon Chicken with Cheese, but were determined to stay focused, maybe next time. 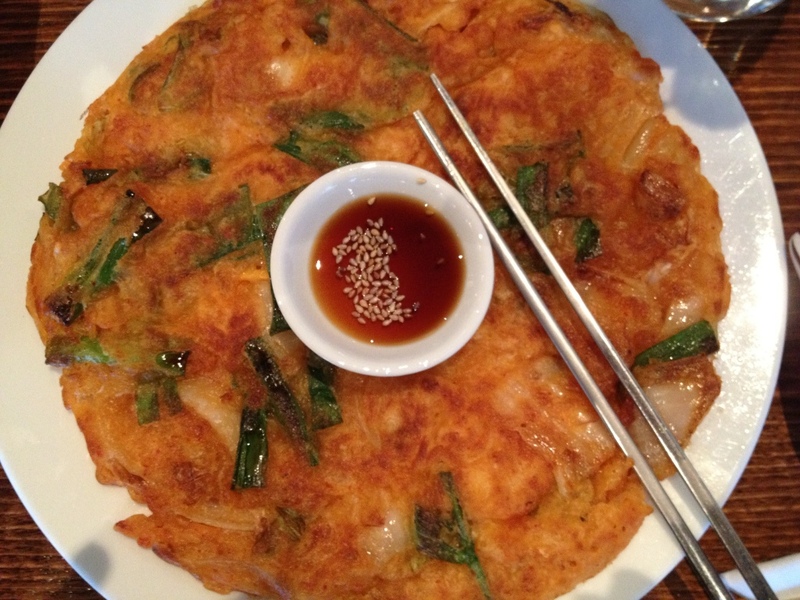 We decided to start off with the kimchi pancake which was large and tasty. 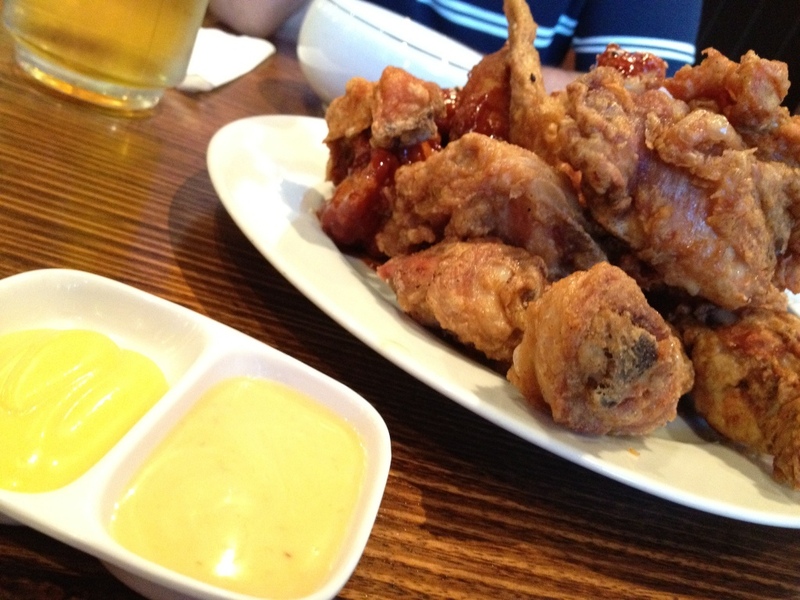 Fried but not too heavy containing big chunks of onions and a nice sesame dipping sauce. It was also accompanied with the thrill of ripping up your food to eat it with chopsticks as your only weapon. 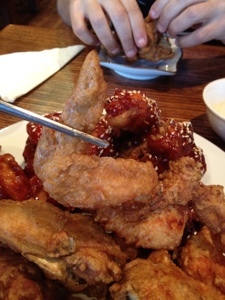 Our main order of fried chicken was a half-half of original and spicy chicken. 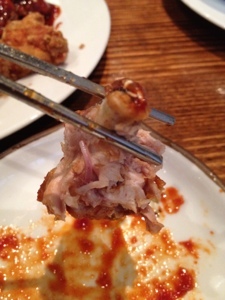 The waitress told us it comes out to 17 pieces but it was more like 14, but good sized pieces. 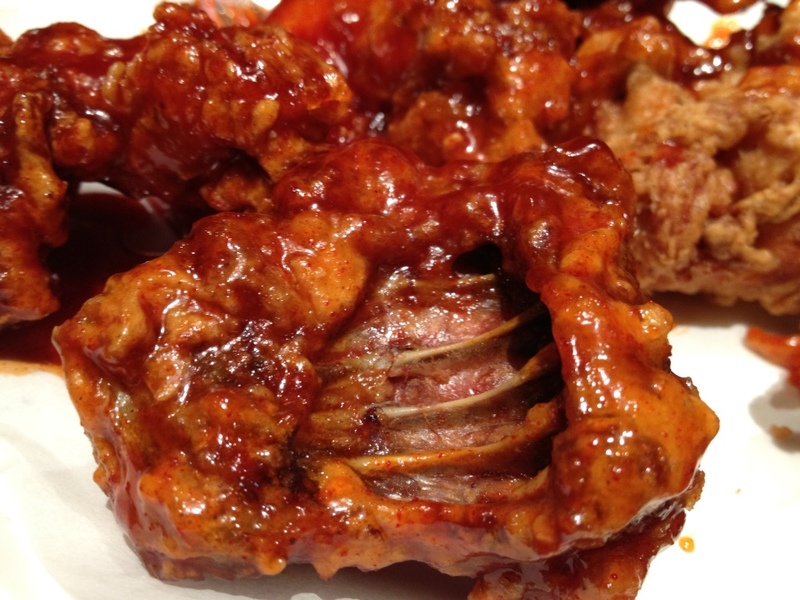 Some were all meat and others had hardly any meat, like the wings tips. After digging in to the chooks we agreed that it was greasy and fast food like. 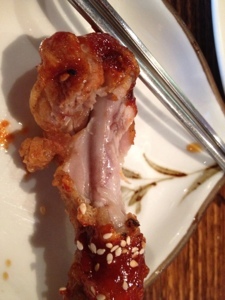 The chicken was inconsistently cooked; pieces were either dry, juicy, or undercooked. Thankfully most of the pieces were juicy. The skin was tougher to bite through so it came off in bigger chunks. 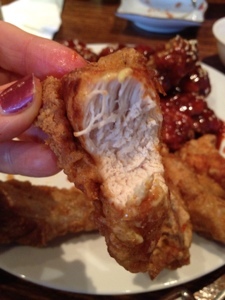 The breading was the good ol Korean crispy style breading. 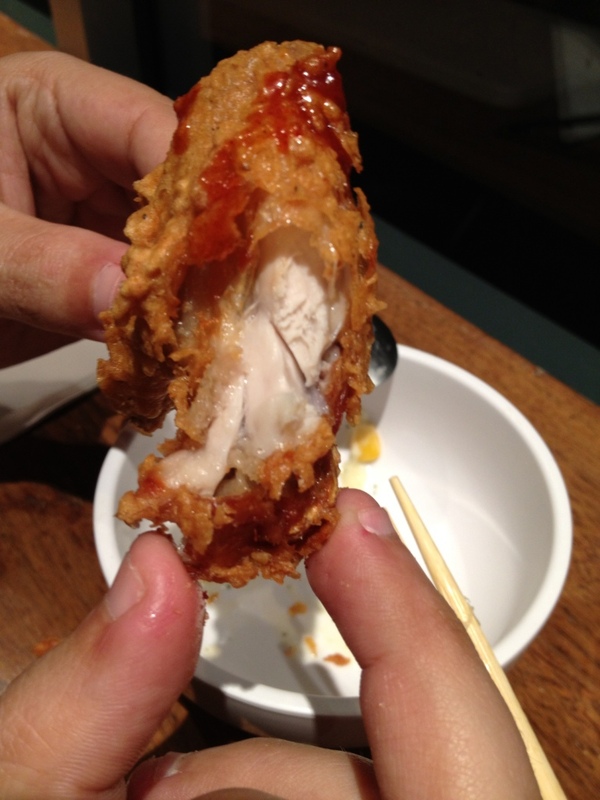 It wasnt flavorful but evenly coated. 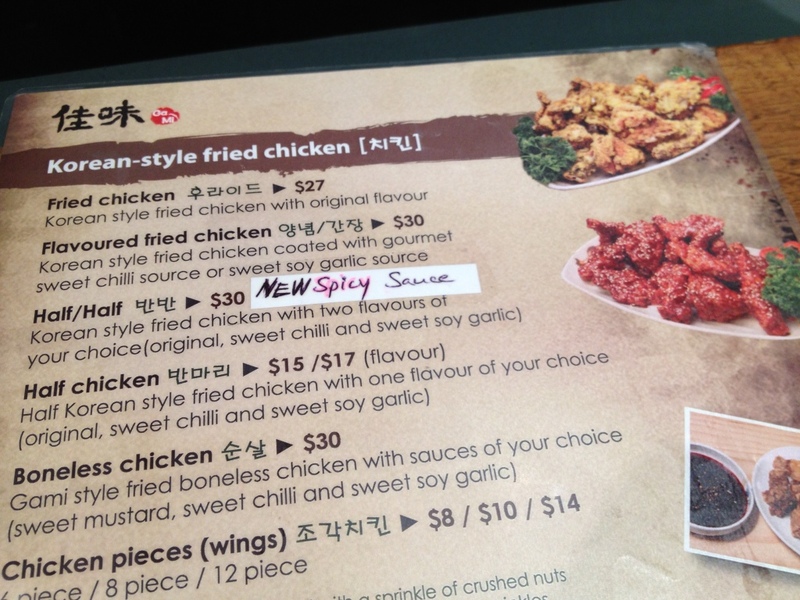 The spicy pieces were cooked the same as the original style but were covered with a spicy sweet sticky sauce that the chick thought was heavenly. The main had two side sauces. 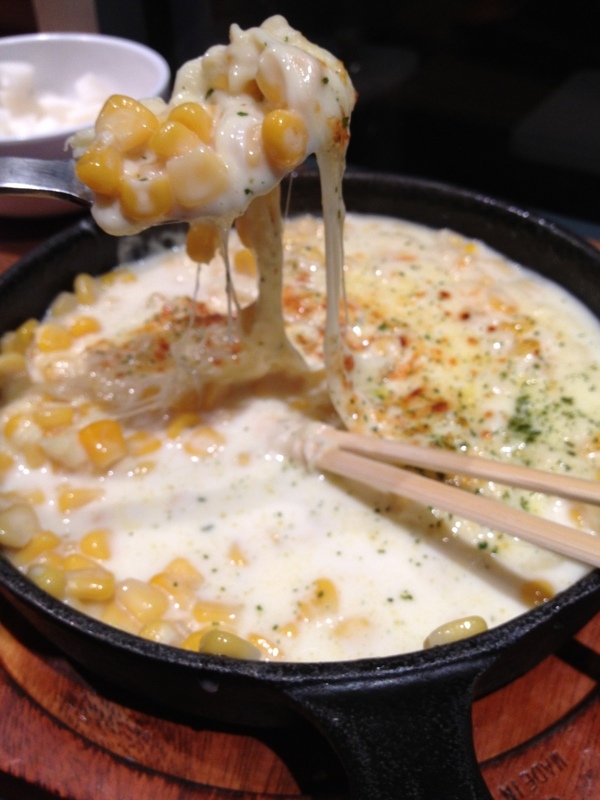 One was a pleasantly surprising creamy mustard sauce (Mustard wins points with the Chick) while the other sauce had the consistency of condensed milk but had little flavor, which was disappointing. 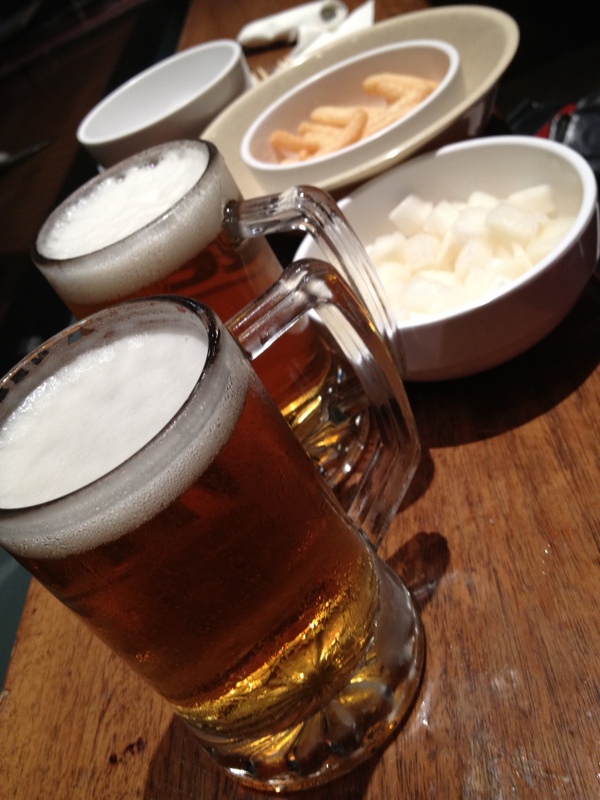 Hallah has a comfortable setting but the Korean Hite beer was $8, a bit expensive for the quality in the Chick’s opinion. 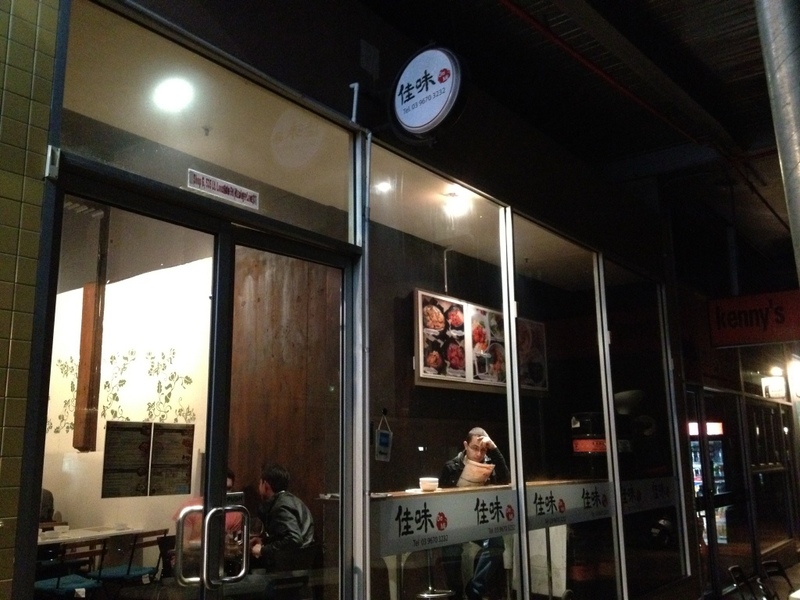 Hallah has a comprehensive Korean menu focusing more on its BBQ dishes which made us feel it’s Melbourne fried chickens weren’t the star of the show. 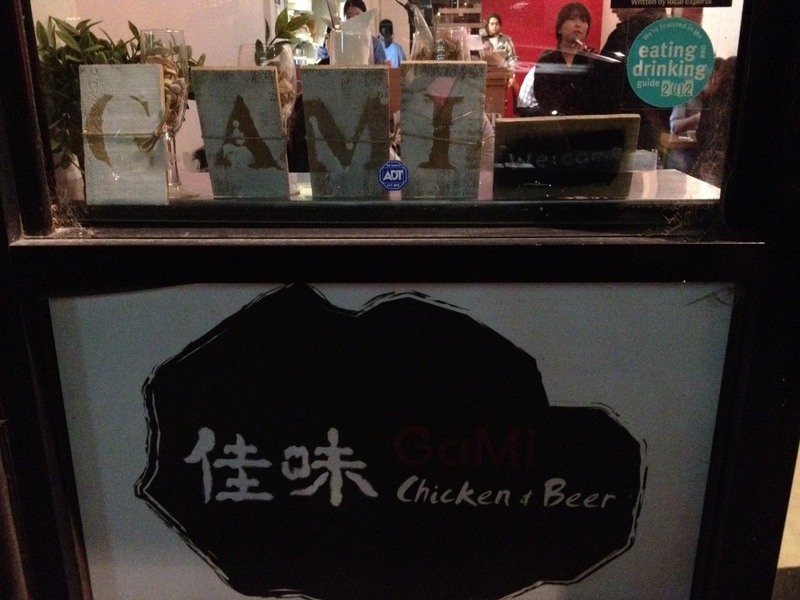 In conclusion it’s a good Melbourne fried chicken choice if you’re in that neighborhood.